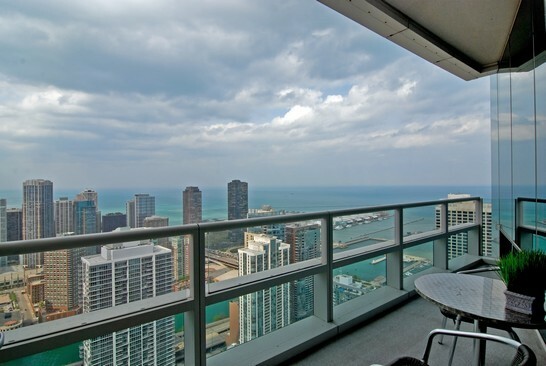 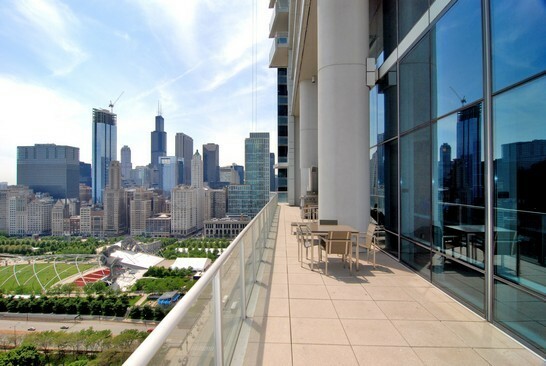 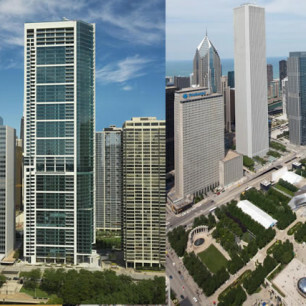 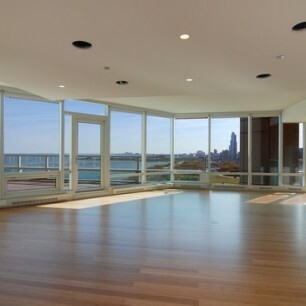 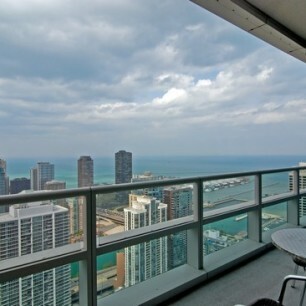 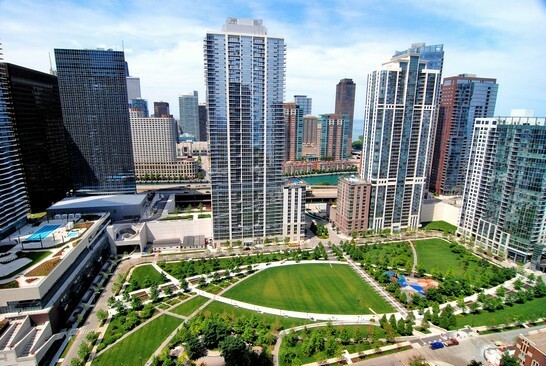 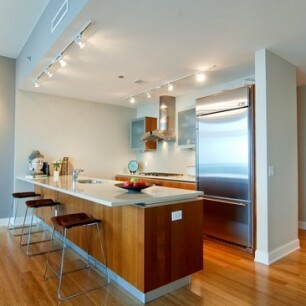 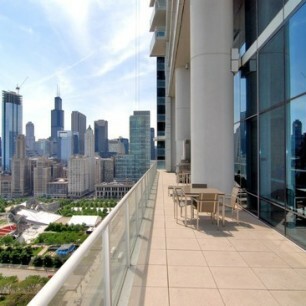 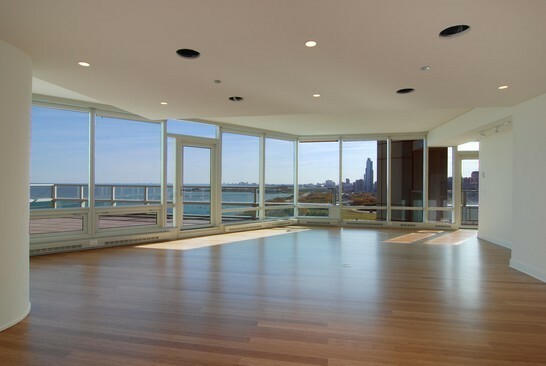 This high-rise in the East Loop offers breathtaking views and “green” luxury. 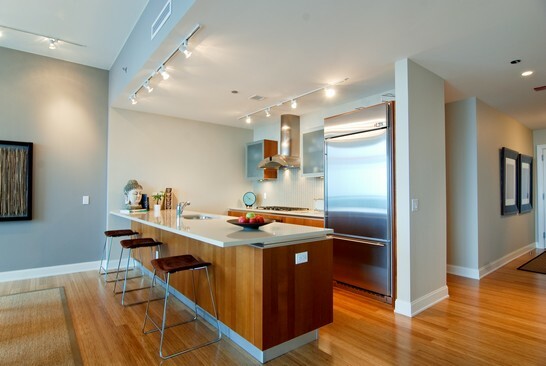 Bamboo floors, floor-to-ceiling windows, custom kitchens with Snaidero and GE stainless steel appliances, granite countertops, and glass backsplash tiles. 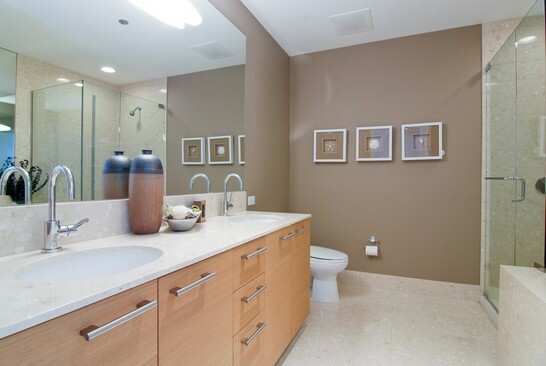 High-end finishes throughout include a private terrace and spa bath in the master. 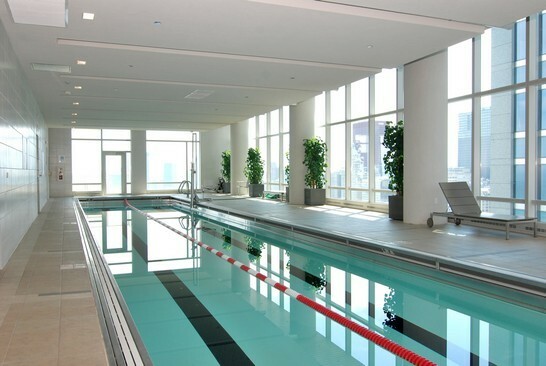 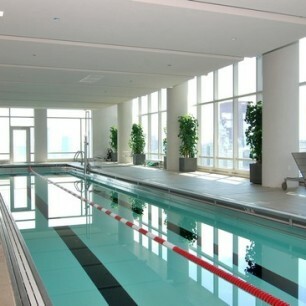 The building has an exercise room, sun deck, indoor garden, 75ft lap pool, and available parking.